The political stakes for the president are high as the shutdown moves into a fifth week. WASHINGTON — President Donald Trump says he will make a 'major announcement' on Saturday afternoon about the government shutdown and border security. 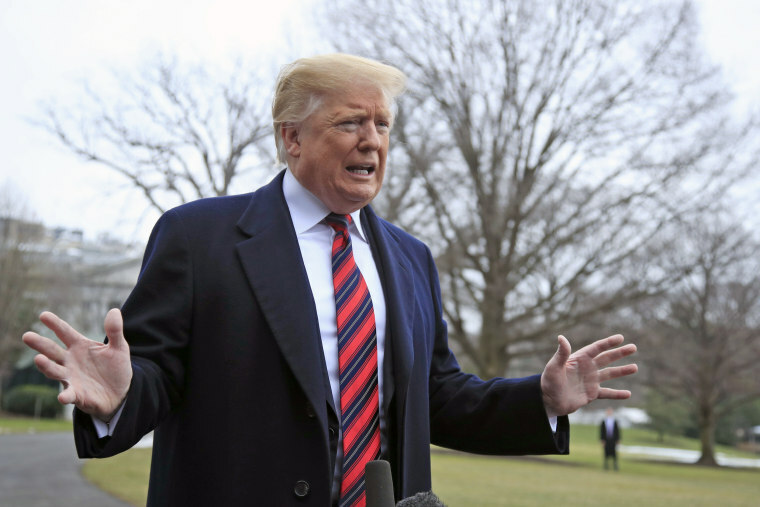 After the shutdown began, Trump suggested he could have his wall built by declaring a state of emergency, which would theoretically enable him to put the military to work on construction without congressional approval. "I could do it. It's the easy way out," Trump told reporters last week, insisting it would be his "absolute right." Trump wants $5.7 billion to fund construction for a border wall, but Congress controls appropriations and has so far refused to give it to him. The impasse has led to what's become the longest government shutdown in U.S. history.